Wondering what’s been making your soybeans sickly? 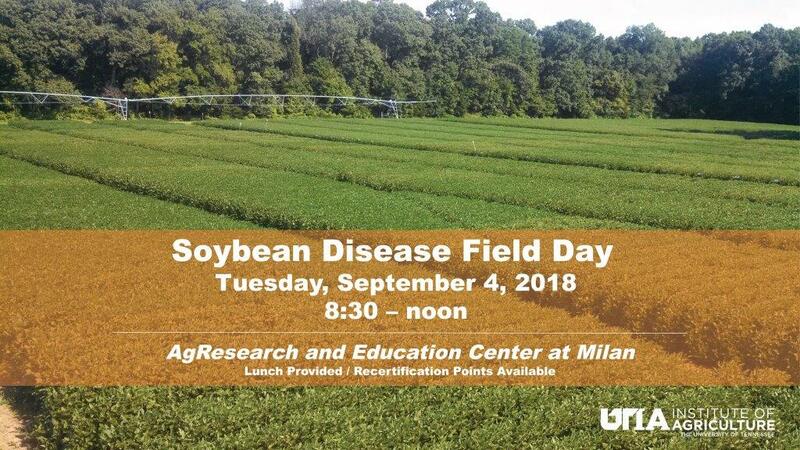 Come to The University of Tennessee Soybean Disease Field Day, held Tuesday, Sept. 4th, at the Milan Research and Education Center. Registration will be from 8:30-9:00 AM with the tour beginning at 9 AM and concluding with a box lunch. Preregistration is not required. Pesticide re-certification and CCA points will be available. 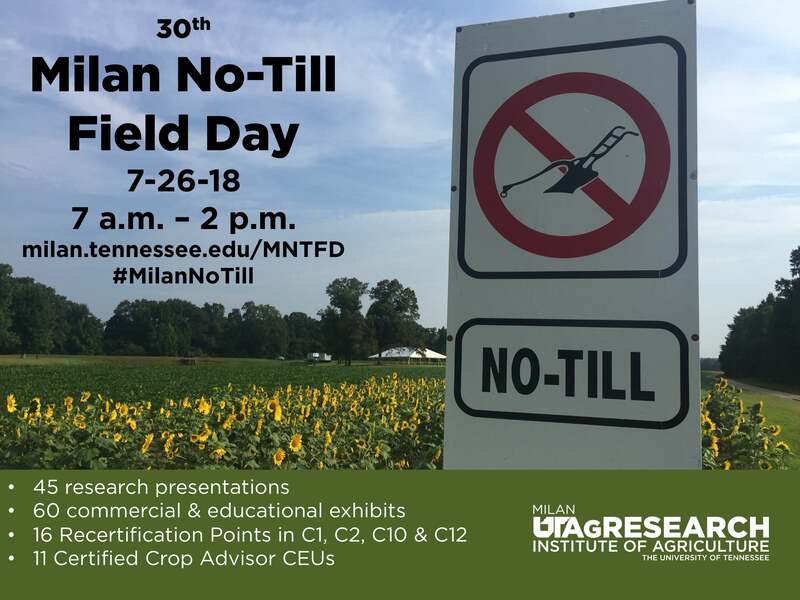 Field demonstrations will include soybean disease identification, UT variety trials, fungicide efficacy trials and other UT disease research trials. 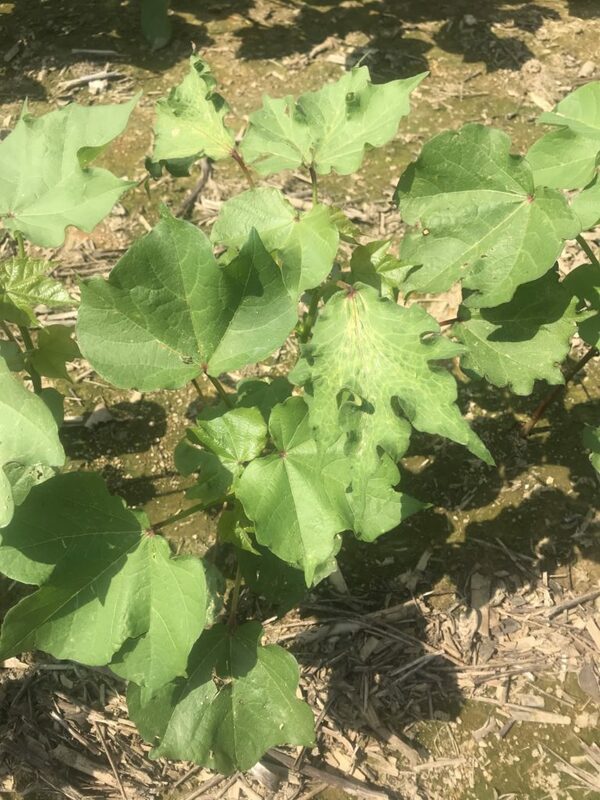 Hands on disease identification will cover main soybean diseases that occur in Tennessee including frogeye leaf spot, target spot, Cercospora leaf blight, southern stem canker, sudden death syndrome, and others. 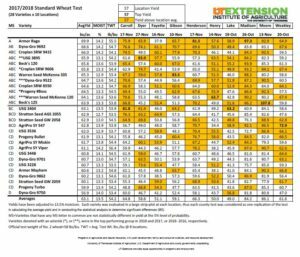 Don’t Forget, Milan No-Till Field Day is Thursday! Author: Ginger Rowsey, Marketing and Communications Comments Off on Don’t Forget, Milan No-Till Field Day is Thursday! UT Extension will be hosting three Soybean Scout Schools during July. Final details will be announced later, but these field-side programs last approximately 2.5 hours and cover the basics of soybean growth, scouting, pest identification, and general management. Pesticide recertification and CCA CEU points will be available. Scout Schools are offered free of charge with sponsorship from the Tennessee Soybean Promotion Board. Registration is not required. Participants will receive a scouting notebook and a sweep net while supplies last. Walking field fields in Tennessee, one might find some diseases including stripe rust, leaf rust, and head scab (fusarium head blight).